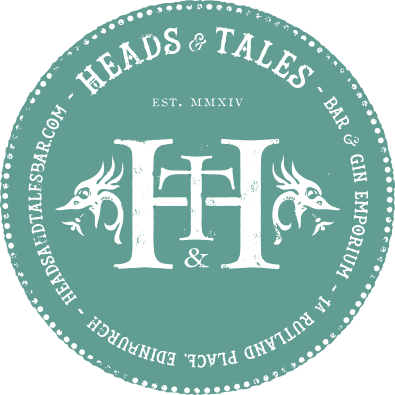 The makers of the Edinburgh Gin, Spencerfield Spirits have opened a brand new distillery, visitor centre and ‘Heads & Tails’ bar beneath the Rutland Hotel in Edinburgh. 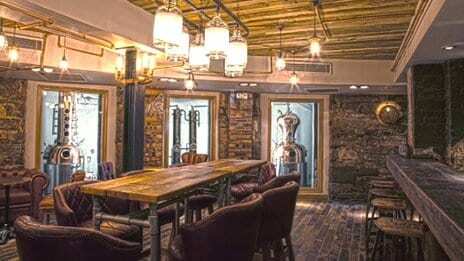 Mr Nicol said: “Edinburgh has a special relationship with gin stretching back centuries. “To this day, more gin is drunk here per head of the population than in any other UK city.